The Moraine Park Foundation recently hosted its Gourmet Dinner with a special “Black & White” theme. The event was held on the College’s Fond du Lac campus and helped raise funds for student scholarships and emergency financial assistance. In fact, we’re excited to say that this year’s Gourmet Dinner raised nearly $30,000 for these important causes. 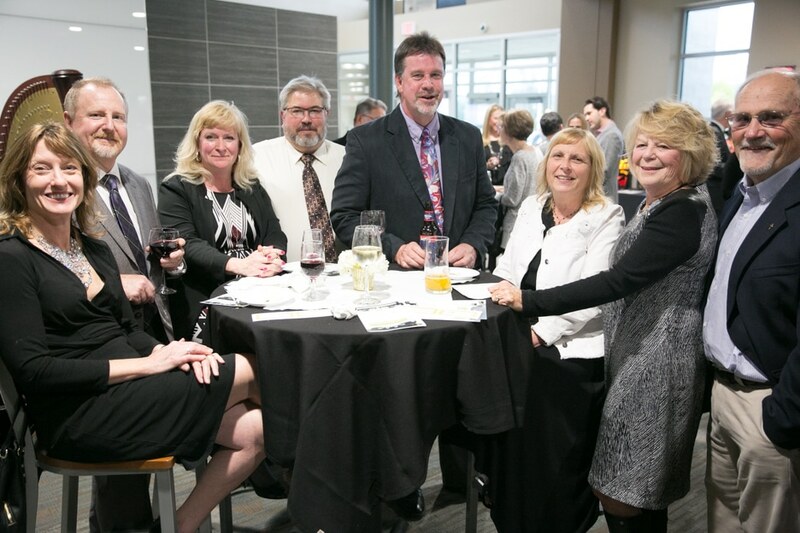 Guests at the event dressed in black and white attire and enjoyed a six-course meal prepared by Moraine Park Culinary Arts students and faculty. They also had the opportunity to enjoy entertainment by local talent, bid on auction items, and try their luck at the event’s popular wine-cork pull and heads-or-tails 50/50 raffle. Take a look at photos from the event below. 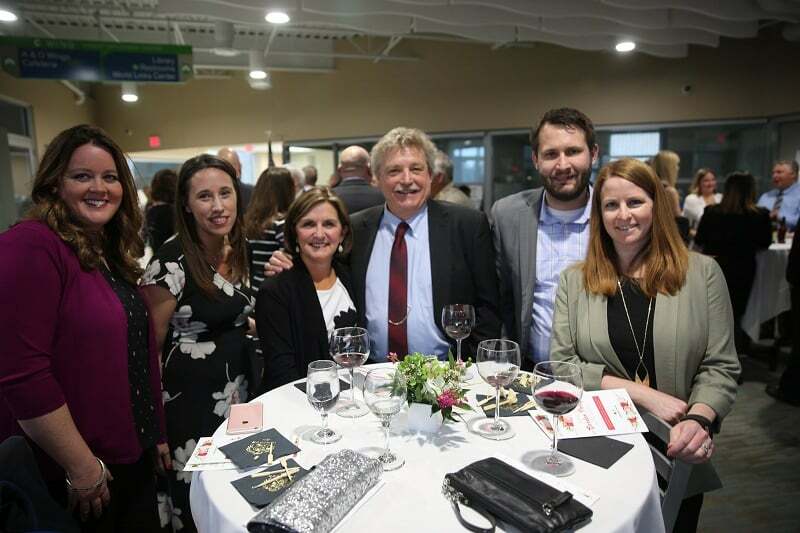 The Moraine Park Foundation rolled out the red carpet for this year’s Gourmet Dinner last Friday (April 29) at our Fond du Lac campus. The theme “Bright Lights, Hollywood Nights” combined the nostalgia of 1950s fare with the ambiance of old Hollywood. 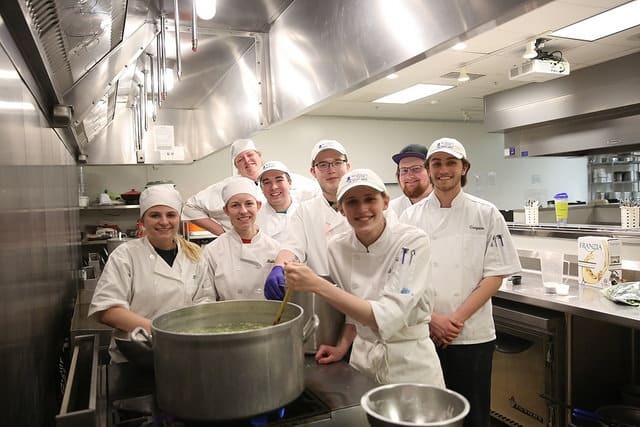 Guests of the event, presented by the Moraine Park Culinary Arts program, enjoyed a six-course meal consisting of popular continental menu items from the ’50s with a little twist. 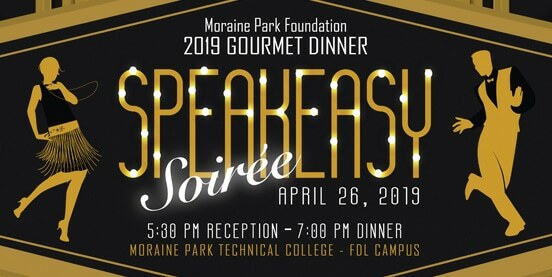 Our annual gourmet dinner benefits the Moraine Park Foundation’s general scholarship fund and the student emergency fund. 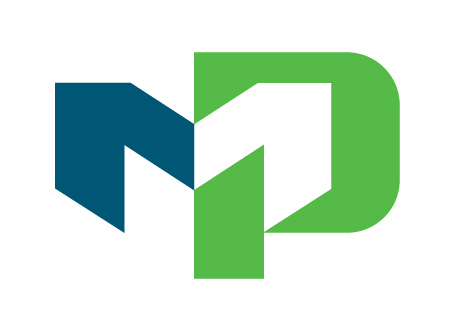 To find out more about the Moraine Park Foundation’s mission, click here.